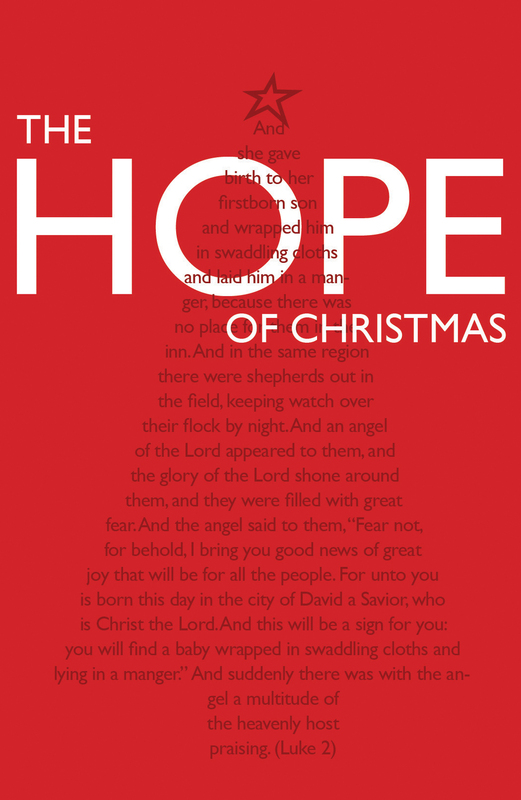 Based on Steps to Peace with God, this tract illustrates that God offers hope and peace to all during the Christmas season through the gift of sending his Son. Christmas. For many, the word brings thoughts of fun with friends and family and the enjoyment of giving and receiving gifts. For them, as the song says, “It’s the most wonderful time of the year!” But for others, Christmas is a painful reminder of broken relationships, lost loved ones, or financial hardships, any of which make the season the most difficult time of the year. God did not create us like robots to automatically love and mechanically obey him. The first man and woman chose to disobey God and to go their own willful way. Each of us since then has been born sinful and disobedient towards God. All this results in spiritual separation from him. People have tried many ways to bridge this separation between themselves and God. No bridge reaches across that separation…except one. Jesus Christ died on the cross and rose from the grave. Though he was God’s sinless Son, he became a human and took our place in order to pay the penalty for our sin. By doing that he bridged the otherwise uncrossable gap between God and us! “God shows his love for us in that while we were still sinners, Christ died for us…. God has provided the only way to forgiveness of sin and eternal life. But each person must make a choice. In order to receive the forgiveness of sin and the eternal life offered to us by God, we must trust in Jesus Christ and receive him as our Savior. Will you receive Jesus Christ right now and trust in him alone for forgiveness and eternal life? The Bible says that is the only way to find peace with God. Admit your need—admit that you are a sinner in need of God’s forgiveness. Be willing to turn from trusting in anything else for eternal life and trust only in Christ. Believe that Jesus Christ died for you on the cross, came back to life from the grave, and is your only way to Heaven. Accept Jesus’ offer to forgive your sins and become your Savior. There’s no better “Christmas gift” than the gift of eternal life and peace with God through Jesus Christ!